This piece of writing lay incomplete, seeking its correct form, after its beginnings on my one-week residency at Sweeney’s Bothy, Isle of Eigg in November 2016. In December 2018, I was invited by The Bothy Project, the residency host, to speak about my research on early photographer M.E.M Donaldson, and the series of photographs she had made on Eigg. I completed this text to open the presentation, endeavouring to lead myself and the audience to the point that Donaldson takes a photograph at Laig Bay, of a woman who walks along the beach. I had experienced her photography as ‘a journey into’ a landscape, so ‘Walking towards a photograph’ echoes my aims for the residency, which were to locate the exact spots on the island, where Donaldson had taken her series of images, in order to understand more about her methods. A number of her photographs of Eigg illustrate her travel book ‘Wanderings in the Western Highlands and Islands’ [Published by Paisley: Alexander Gardner Ltd, 1920]. or carried from source at Beinn Bhuide. to stalk the farm road down to Laig Bay. A blue sticker on its pushed in side window declares– YES! past a Castrol Oil drum, caught in the first curve. surround the top of the bay. As the vegetation grows high. which declares itself by sound only. Ahead -the distant sea waves. With its green wooden window frames and door. I can feel the larger gray stones under my boots. Avoiding the soaked heads of long grass. 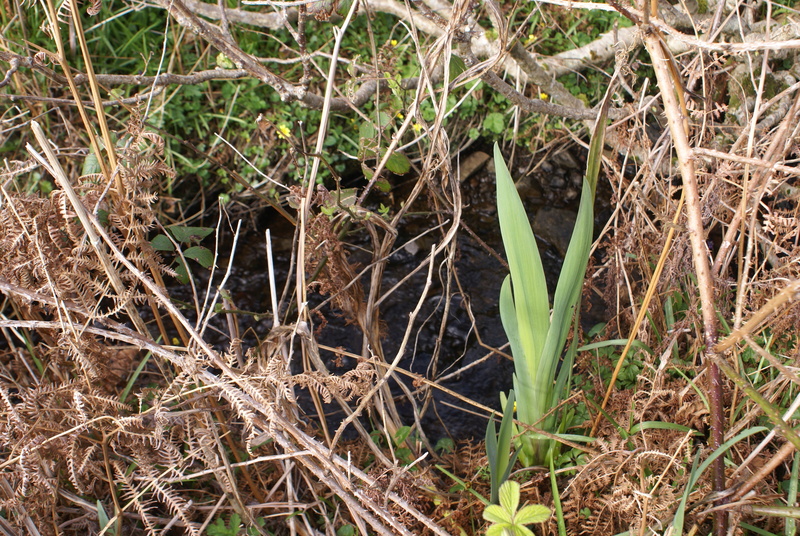 The peat brown stream as it nears the beach, flows high and deep. That disperse into the low dunes. cutting the beach in two, to run into the sea. as she observed the woman who walked along Laig Bay. The above quote is from a critique of an early exhibition that founding members of the Glasgow Society of Lady Artists participated in. Very little beyond a list of names from a transcribed speech in the slim volume ‘History of the Society of Lady Artists’ Club’, (1950, printed by Robert Maclehose and Company Limited) can initially be ascertained about the eight women who established this society in 1882, with its primary aim to afford due recognition and opportunity to women in the art field. 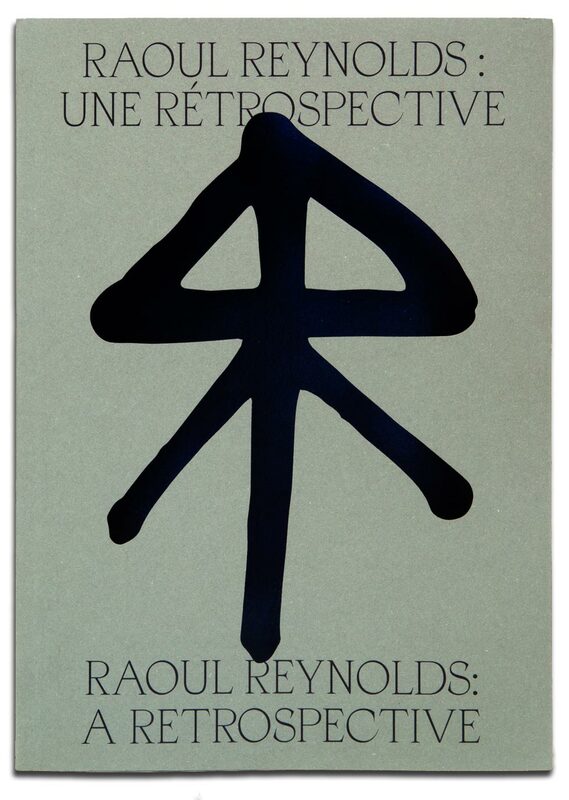 This essay for the publication ‘Raoul Reynolds: A Retrospective’ (Poursuite Editions, 2018, ed. Zappia, F and TANK Art Space Marseille) roves between non-fiction and fiction, gathering through press cuttings, archival holdings, online marriage registers and existing scholarly work more information about Miss Greenlees, Miss Patrick, Mrs Robertson, Miss Nisbet, Mrs Agnew, Mme Röhl, Mrs Provan and Miss Katherine Henderson; whilst introducing the fictional character of Henriette Aliès-Reynolds, an early feminist and artist who went to the Glasgow School of Art at the end of the 19th century. 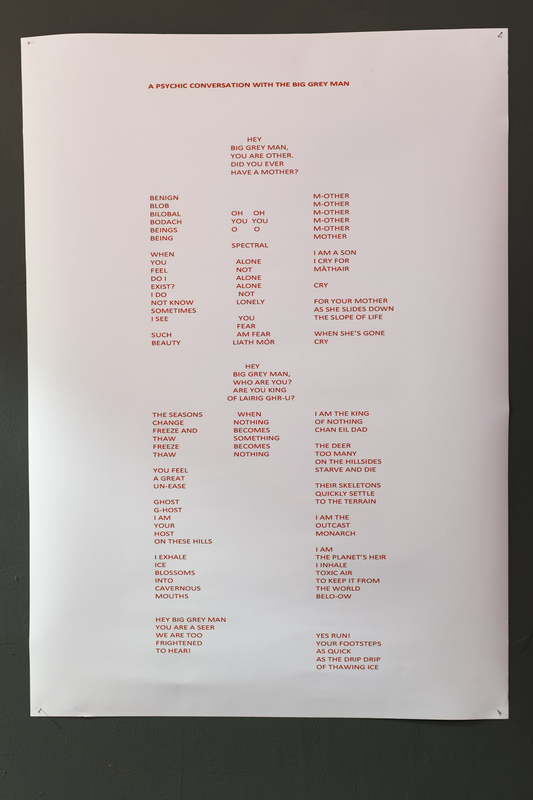 Aliès-Reynolds is part of the collective fiction of the life of Raoul Reynolds, created by Francesca Zappia (independent curator, Glasgow) and TANK Art Space (Marseille) as part of their curated group exhibition ‘Raoul Reynolds: A Retrospective’ (2016) . In a miniature gallery perched atop of an excruciating number of stairs winding up to one of the high-lands of Wellington Street, which traverses the heart of the local artist colony. The Stirling Journal and Advertiser (March 27, 1891): ‘I climbed the interminable stairs and found myself in the eyrie’. 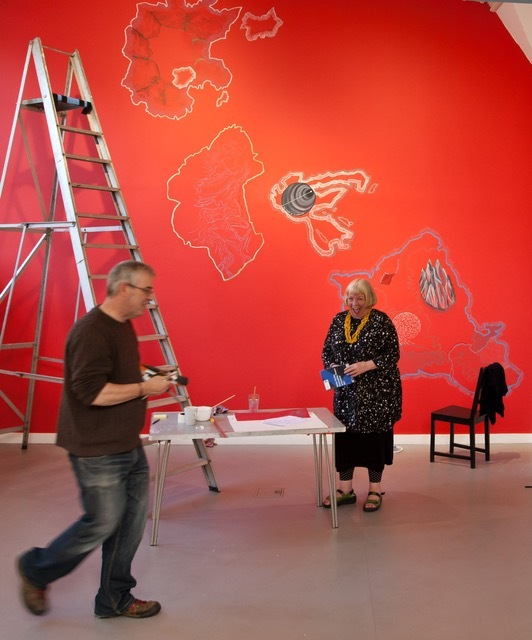 The publication is linked to the exhibition ‘Raoul Reynolds: a Retrospective’ (2016), curated by Zappia and Tank Art Space (Marseille) at Scotland Street Museum, Glasgow, as part of Glasgow International Festival of Visual Art; and La Friche la Belle de Mai, Marseille (2016).’ Raoul Reynolds: A Retrospective’ was the result of a collective and collaborative exhibition made by twelve artists and a curator. 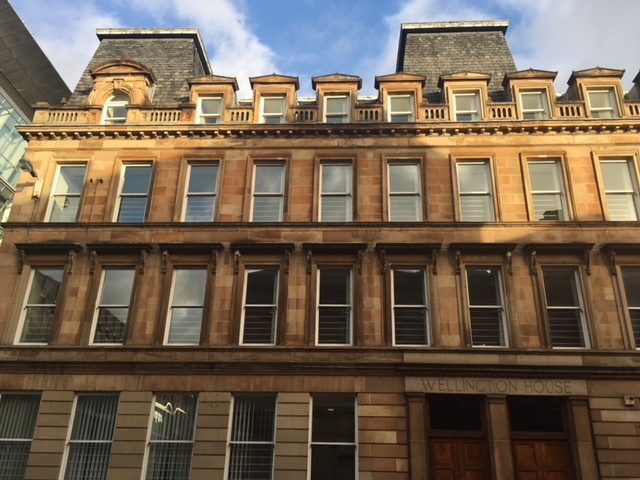 It aimed to further develop the existing cultural exchange that forms part of the cooperation and twinning agreements between the two cities of Glasgow and Marseille. 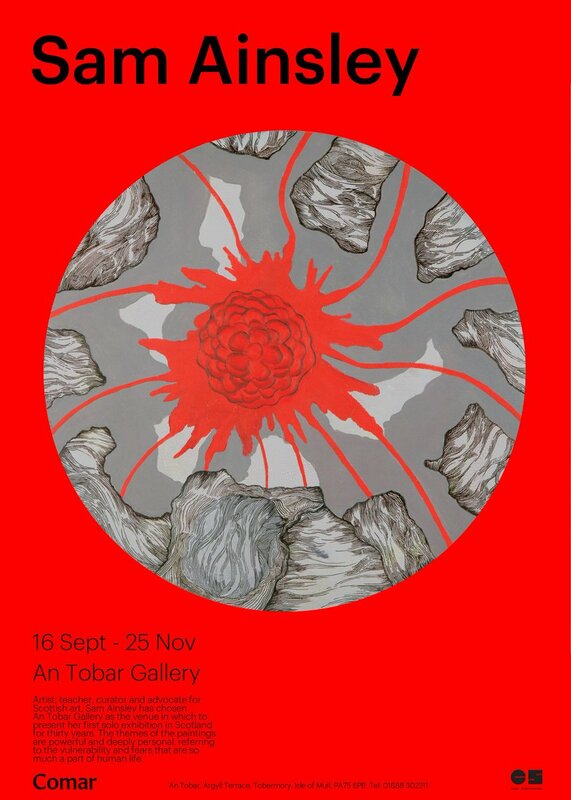 Thus, the twelve artists – Stéphanie Cherpin, Helen de Main, Sandro della Noce, Guillaume Gattier, Amandine Guruceaga, Benjamin Marianne, James McLardy, Douglas Morland, Philippe Murphy, Emilie Perotto, Bobby Niven and Alys Owen – represent the emergent artistic, and notably sculptural, scenes of the two cities. Together, they have collaborated and signed their works under the name of Raoul Reynolds. 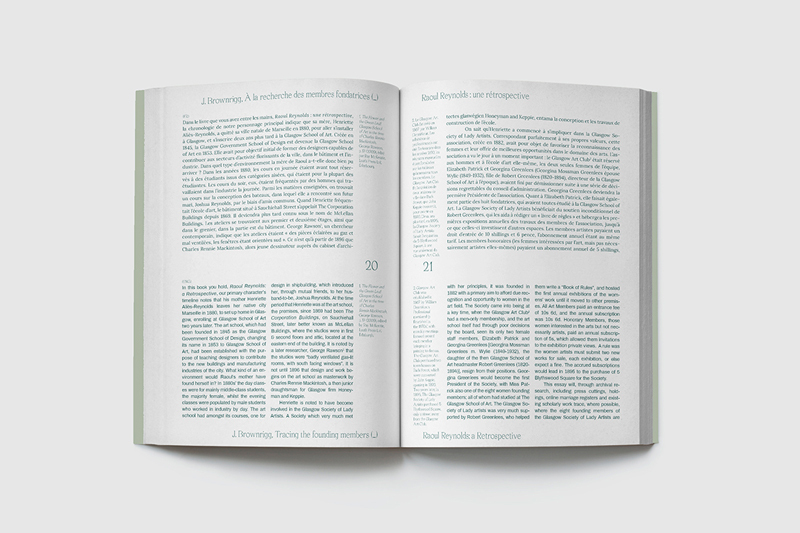 The book editors are Francesca Zappia (independent curator, Glasgow) and Amandine Guruceaga (TANK Art Space, Marseille). 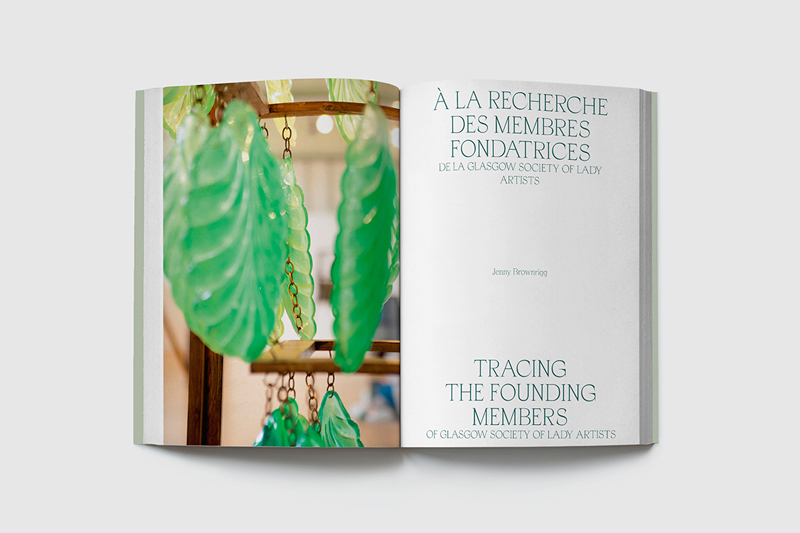 The four other publication contributors are Éric Mangion (Director of Exhibitions at the Villa Arson, Nice, France), curator and art critic Thimothé Chaillou and art historian Anna Dezeuze (L’école supérieure d’art & de design Marseille-Méditerranée). The publisher is Poursuite Editions, a french-based publisher focused on photography and related topics. 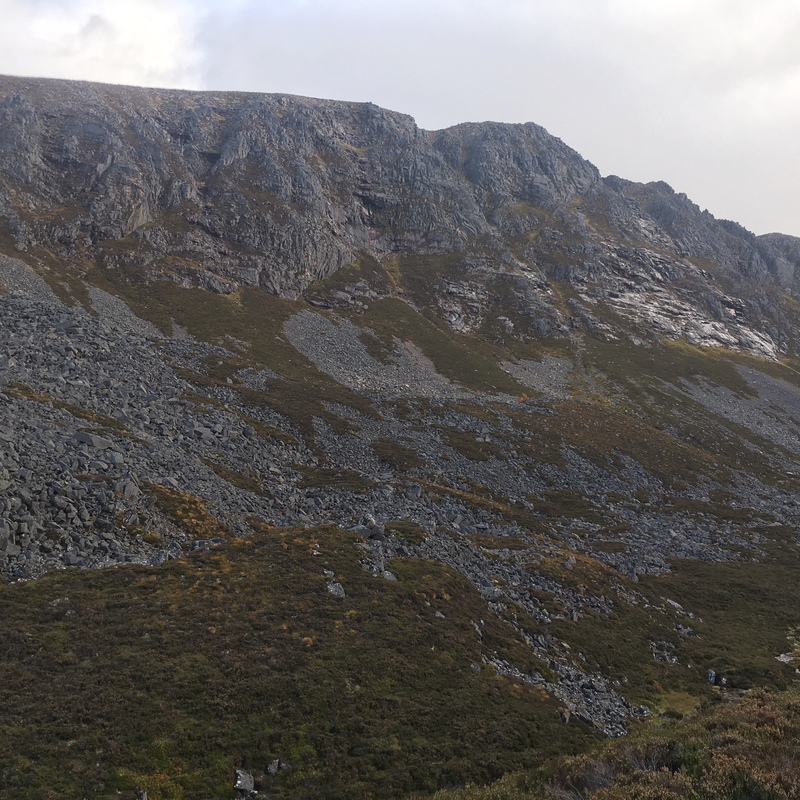 ‘It was on a dull day, with light snow lying, and I had no further intention than to wander to the mouth of the Lairig…I stopped to enjoy these surroundings, the uprush of the cliffs of Creag a’ Leth-choin, too steep to hold the snow, and the shadowed side of Sron na Lairig, and as I turned to retrace my steps I heard a voice of gigantic resonance. It spoke with the harsh consonants and full vowels of the Gaelic, but it issued so close to me that I was too startled, and I suppose I might as well confess, too scared, to unravel or even remember the sound of the words’. ‘I was surprised after a little to hear Frere apparently talking to himself. Then I had the impression that he was talking to someone on the other side of the cairn. I went around and found myself joining in the conversation. It was a strange experience which seemed to have a psychic aspect. We talked to someone invisible for some time, and it seemed we had carried on this conversation for some little time, when we suddenly realised that there was no-one there but ourselves. Afterwards, neither of us, strangely, could recall the purport of this extraordinary conversation’. 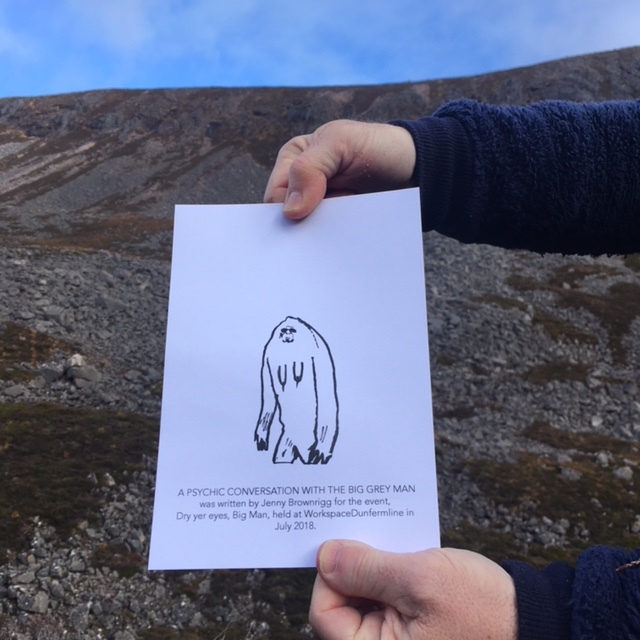 ‘A Psychic Conversation with The Big Grey Man’ imagines such a conversation taking place, and seeks to re-imagine the Grey Man’s purpose of haunting these particular slopes and his approach to hill walkers. The text is laid out in the shape of his spectral silhouette. 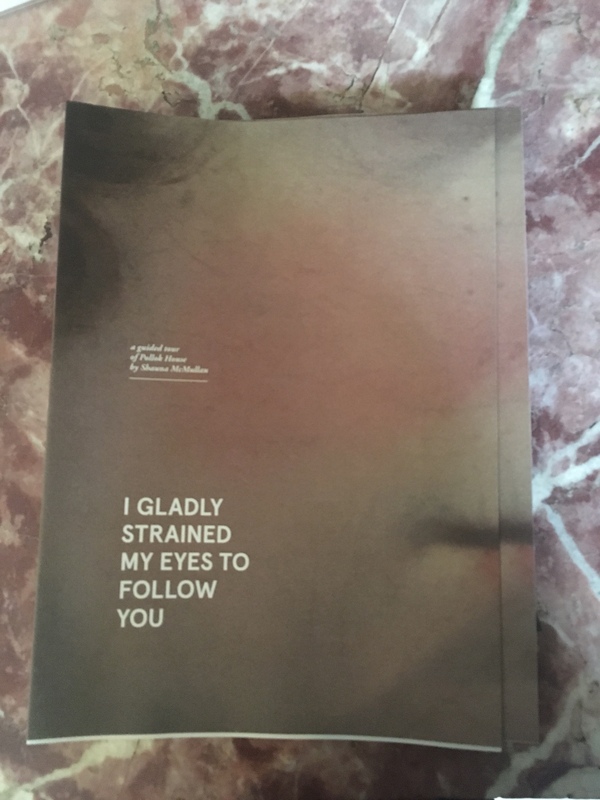 I gladly strained my eyes to follow you was devised by Shauna McMullan. 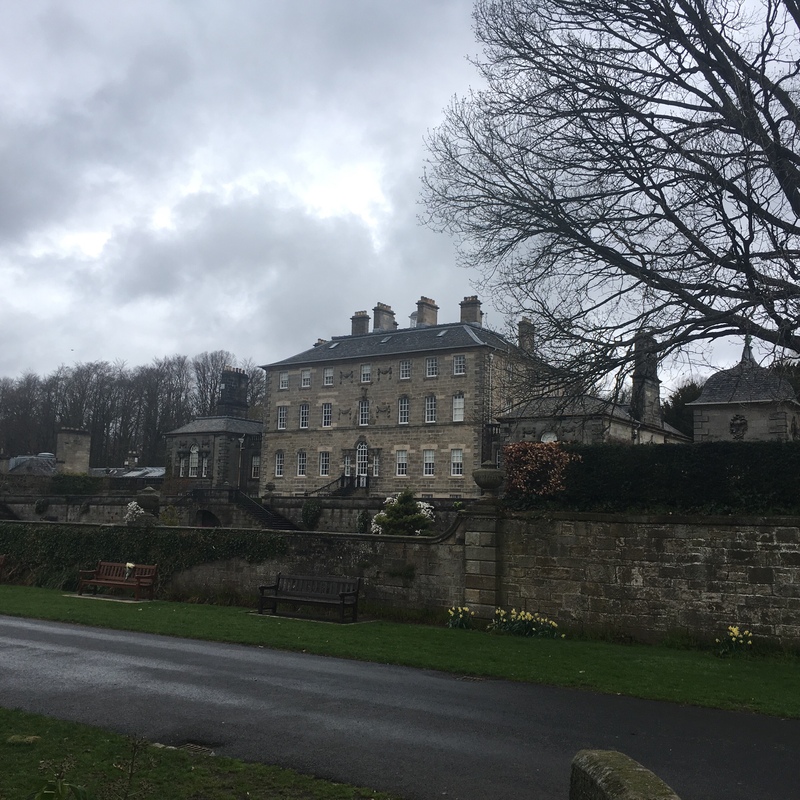 It took the form of a 45min guided tour of National Trust for Scotland’s Pollok House, focusing on a selection of female portraits from the House’s art collection. It was part of a group residency and exhibition, Cabinet Interventions (2018). 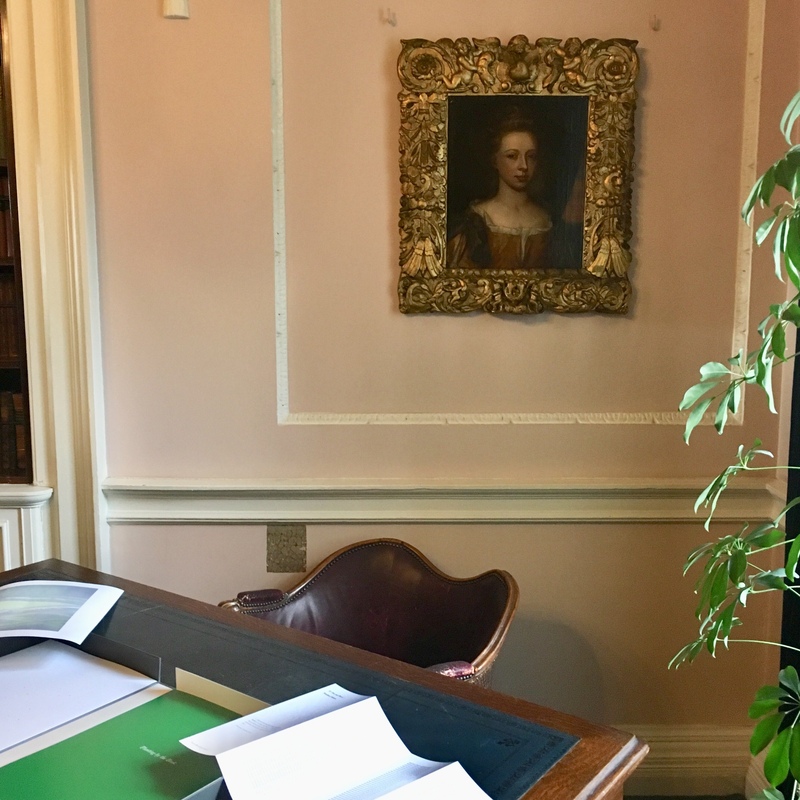 McMullan invited a number of writers, artists, academics and Pollok House staff to consider a particular portrait she had selected for each person. McMullan sent no details of the work, allowing for each respondent to consider how they would approach their task. The content of the tour, delivered by the Pollok House tour guides, was made up from short texts written specially for each work. The full piece I submitted, can be read here. I first visit this painting at Glasgow Museum Resource Centre in Feb 2018. 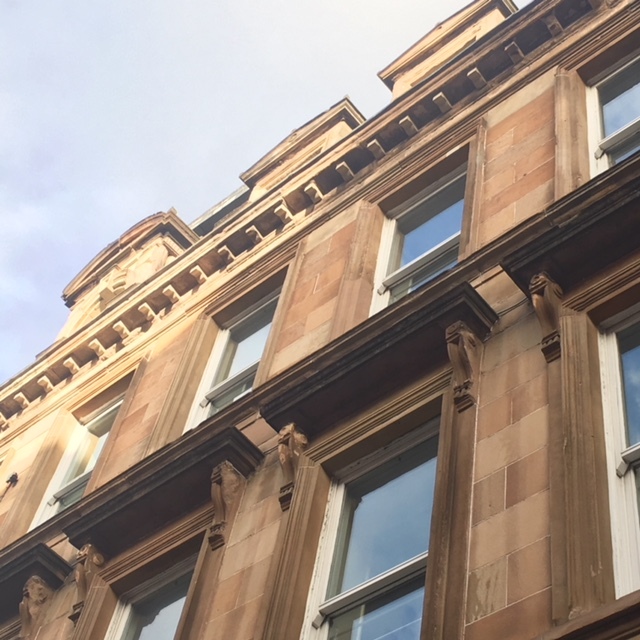 The work had been temporarily re-located to this store whilst building work was taking place in several of the rooms at Pollok House. I don’t want to miss any detail in this first meeting with her. Accompanied by the two museum curators who facilitate this visit, they stand aside whilst I look at the painting. I then examine the slim folder that accompanies it. There are no biographical details; the index only includes a curator entry on the condition of the painting. The gold relief frame, complete with heart and cherubs, seems at odds with the considered portrait within. The museum curators ask me if I wish for the painting to be turned over. The back is marked with a hand-painted inscription: ‘Mrs Salisbury or Priddon. Dahl Pinxt’. Dahl paints this portrait of Mrs Sally Salisbury, in 1724, the year that she dies. She is thirty-two, whilst he is sixty-five. He lives to be eighty-four. In her short life, she has sold lace and oranges as a child; as a young runaway been forced into prostitution; then tried for stabbing a lover, whose misdemeanour had been to give two theatre tickets to her sister rather than to her. She subsequently dies of ill health in Newgate jail. In the year before her death, her story and likenesses are heavily circulated as she has become notorious. There are two separate volumes of her life created during the year of her trail, with further mezzotints from the accompanying illustrations sold. The two books are ‘Authentic Memoirs of the Life, Intrigues and Adventures of the Celebrated Sally Salisbury’, 1723, by Capt. Charles Walker and ‘The Genuine History of Mrs Sarah Prydden, Usually Called, Sally Salisbury, and Her Gallants. Regularly Containing, the real Story of her Life’, printed for Andrew Moor, 1723. …regiments of [his] sitters line the walls of Royal and country house collections of the period. All this changed in 1714, when Queen Anne was succeeded by King George I. Who commissioned Dahl to paint Sally Salisbury or did he choose to do so himself? Did she sit for him or like the ‘genuine’ and ‘authentic’ memoirs purporting to know her, is his portrait of her a real likeness or fabrication? As he moves from court sitter to ‘courtesan’ as subject, is he aligning his fading trajectory with that of her rising one in a bid to rekindle his own publicity? Or is he merely freed in 1714 from court patronage and able to draw on a wider repertoire? It can only be noted that Dahl’s portrait of Salisbury is sympathetic in nature. She does not appear out of place in Pollock House in the company she keeps with royal and privileged women. The Drawing Room, Pollock House. p.3, ‘Authentic Memoirs of the Life, Intrigues and Adventures of the Celebrated Sally Salisbury’, 1723, by Capt. Charles Walker. Comments from the side margins, ‘The Genuine History of Mrs Sarah Prydden, Usually Called, Sally Salisbury, and Her Gallants. Regularly Containing, the real Story of her Life’, printed for Andrew Moor, 1723. Reproduction from British Library, Gale ECCO Print Editions. This voiceover (duration 34 minutes) and corresponding script, are part of ‘Pauline and the Matches’, 12-27 August 2017, Custom Lane, Edinburgh. 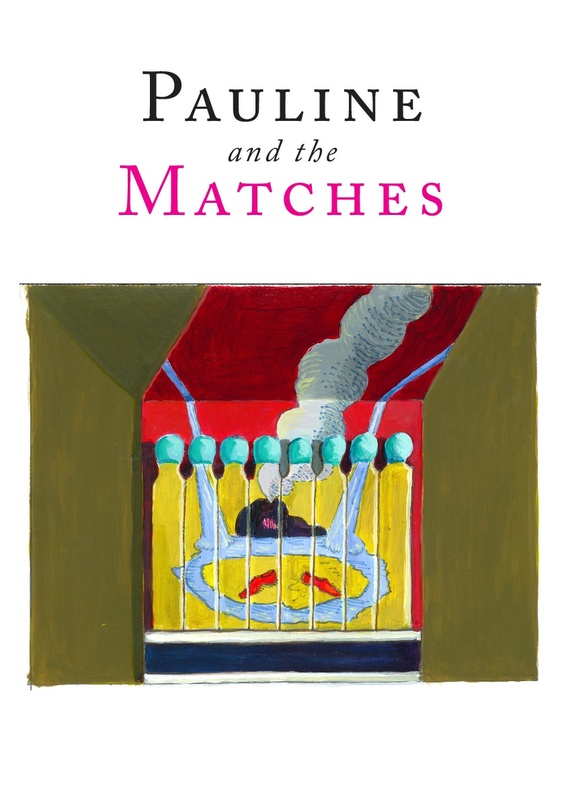 ‘Pauline and the Matches’ is based on the tale by Heinrich Hoffman (1809-1894) called ‘The Dreadful Story of Pauline and the Matches’ from the children’s book ‘Der Struwwelpeter’ (1845). The allegory this cautionary tale presents- that small actions have catastrophic consequences- has exploded within contemporary culture. 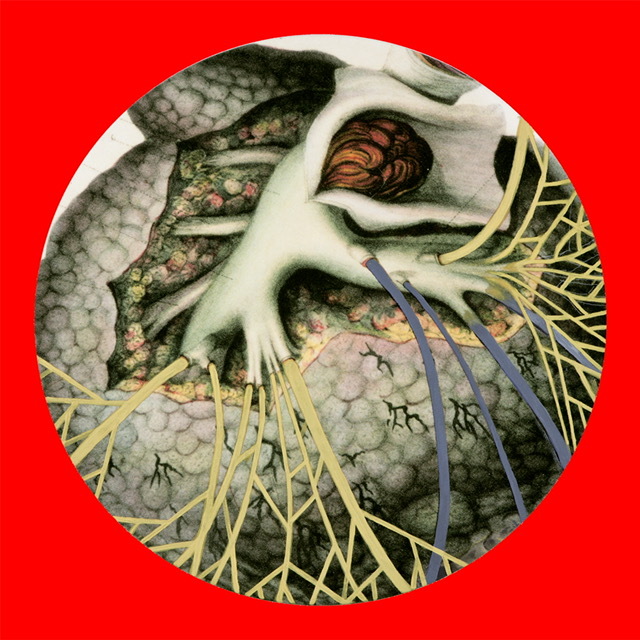 We hear how microscopic actions, when they become collective, have a global impact. ‘Pauline and the Matches’ is an interactive performance space and installation, made by a collective of multi-media performance and sound artists. Part of Edinburgh Art Festival, supported by Creative Scotland. 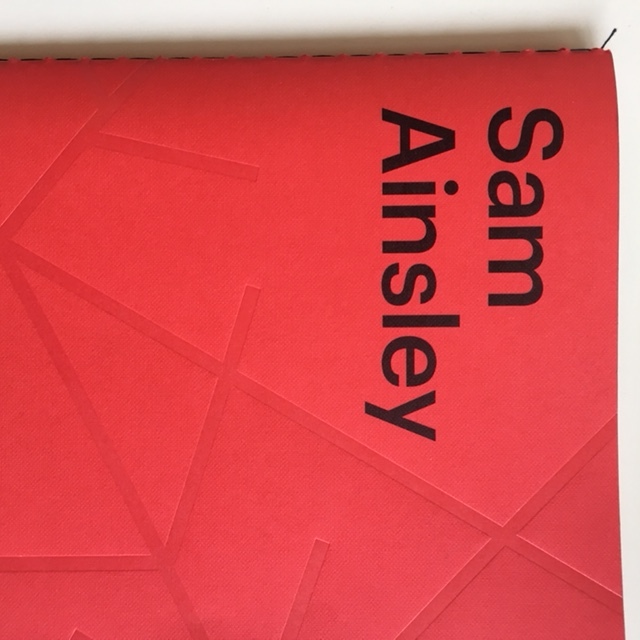 Script and narration: Jenny Brownrigg; Sound Production: Mark Vernon; Booklet Design: Christine Jones; Project devised by B Gilbert Scott.